Happy Sunday, and Welcome to my weekly Week in Review post! 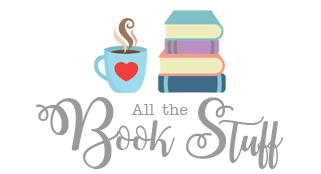 I also read Scythe by Neal Shusterman, which was really interesting, and I also (hopefully) plan to share a post about as well this week. 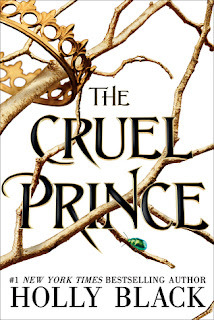 I also finally finished The Cruel Prince by Holly Black, and there will be an fun post on the blog for the book early this week, so check back for that! 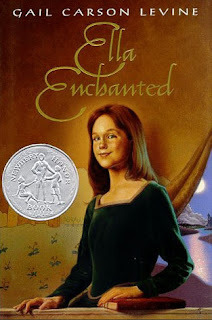 And I listened to the audiobooks for both Ella Enchanted by Gail Carson Levine and Forever My Girl by Heidi McLaughlin this past week as well. Both of these have movies that I *Really* want to watch, and I always try to read the book before watching the movies. I can't wait to watch both of these. 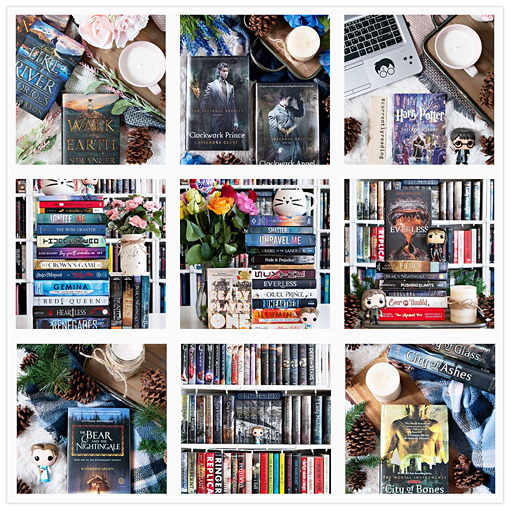 I've already knocked a few books of my February TBR as well, starting with Between Shades of Gray by Ruta Sepetys, which I've been meaning to read for a while now, and was also on my Winter TBR. This book was hard to read, but I'm so glad I finally did so. 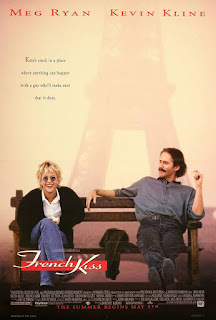 I managed to watch two movies this week, the first being French Kiss with Meg Ryan and Kevin Kline, and the second Groundhog Day with Andie MacDowell and Bill Murray. 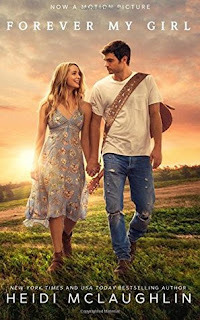 Both of these movies are from my *February Movies to Watch* List, which is full of rom-coms and other romantic movies I'm hoping to watch this month. The list is pretty massive, so I hope I can keep up! Wow, so this post has gotten really long! If you've read this far, you are awesome, and I promise my rambling is fixing to come to an end. Tomorrow officially begins the LAST WEEK of Basketball/Cheer Season for the rest of the school year, which means my life will actually get back to a little normalcy for about a month or so before it starts all over again. I can't wait to have some free time again, though I wonder how much reading time I'm going to miss out on while I'm not sitting in the stands. Either way, I'm really looking forward to having extra time again, if only for a little while. 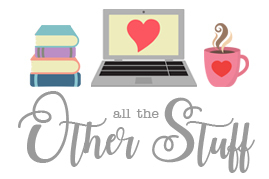 It may seem like I actually read a lot of books this week, but most I had *almost* finished last week, so I only had a few more chapters to go. *shrugs* It still counts, right?! And I'm glad to have a pretty good head start on my Goodreads Challenge goal at the moment. Now if I can just keep that going, I may actually reach my goal again this year! Ok, ok... that's enough for me now. Tell me, how was your week this past week?? You've accomplished so much! How exciting! I found that I finished quite a few books, much more than I anticipated. Audiobooks will be my go-to this year... and possibly for the following year while I'm in school. I'm currently working on some Black History Month-ish themed titles, I need to increase my diverse reads list anyways. February 2018 Wrap Up & Book Haul!